This week on SSW Radio we heard about summer plans for a beloved hot dog stand, a candid intergenerational conversation on domestic violence, and a harrowing story about a trip to Beverly. 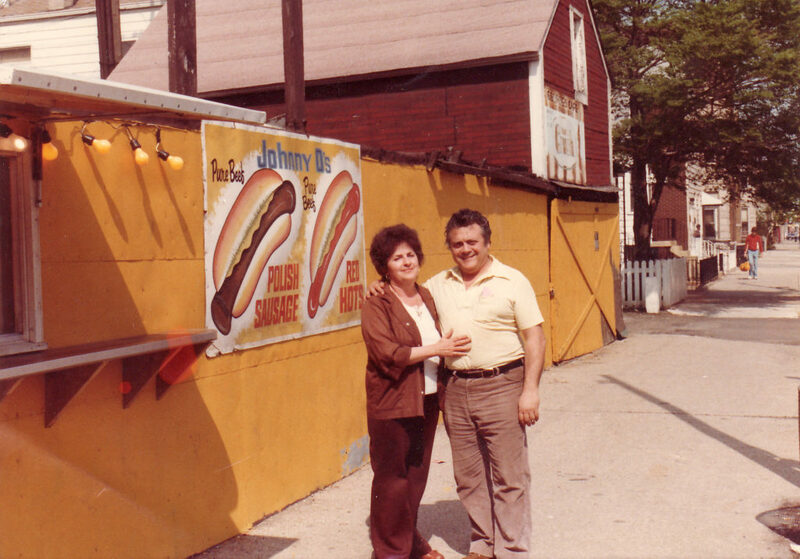 Last year, Bridgeport‘s famous Johnny O’s hot dog stand was devastated with two losses: Johnny O and his son, John Jr., both passed away. As a result, the twenty-four-hour hot dog stand had to reduce its hours. “We’ve had a handful of our night owls be a little upset about that, and there is some third shift workers that come through that are a little upset about it,” says Alex Veliotis, son of Johnny O. South Side Weekly’s Layne Gerbig sat down with Alex and his brother Peter to hear about the history of Johnny O’s and the brothers’ plans for the future. Hint: it includes pinball. “For many many years, I wanted to talk to somebody about it. And when [they] began to ask me, I just began to flow.” Gwen Bennett, in conversation with her grandchild Ireashia Monét, about the domestic abuse and violence she experienced in during her life as part of the opening for “The Pearls My Mother Gave Me” at Build Coffee. 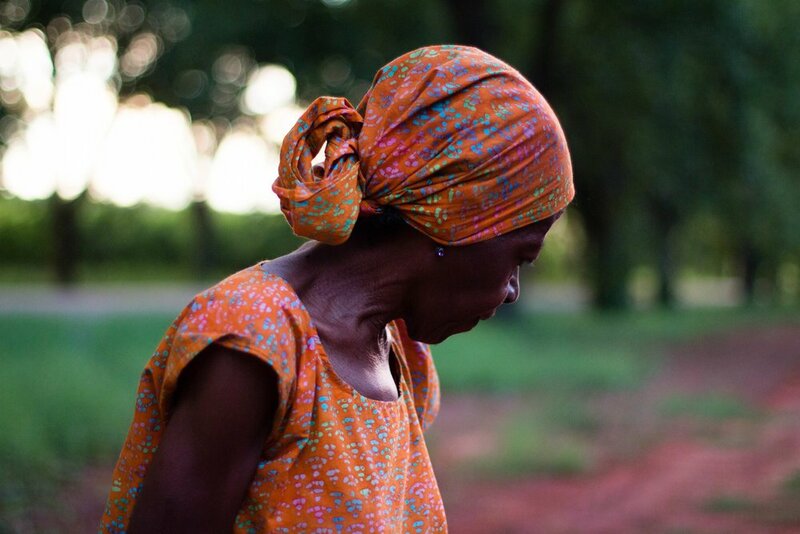 Ruminations on that trauma are present in Monét’s short films The Pearls You Gave Me and Grandma’s Wisdom. Both films were shown last month at a gathering in Build Coffee. Afterward, Monét and Bennett dove into a discussion on intergenerational trauma and healing. When a laidback trip to Beverly to pick up some cabinets becomes something more. James Gordon shared this story at a West Side Stories: Stand Up To Violence event in January.